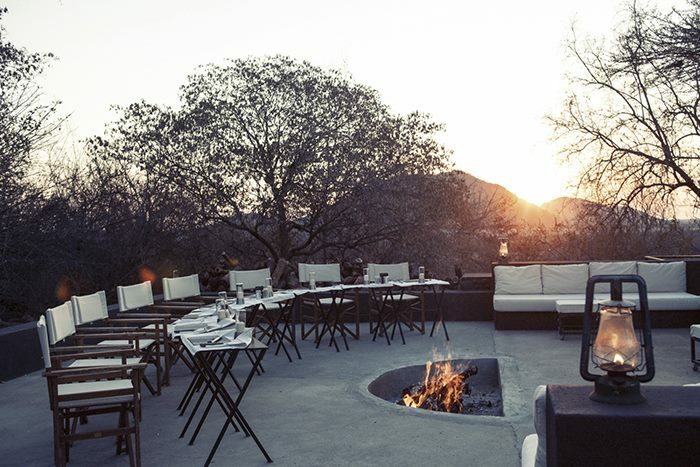 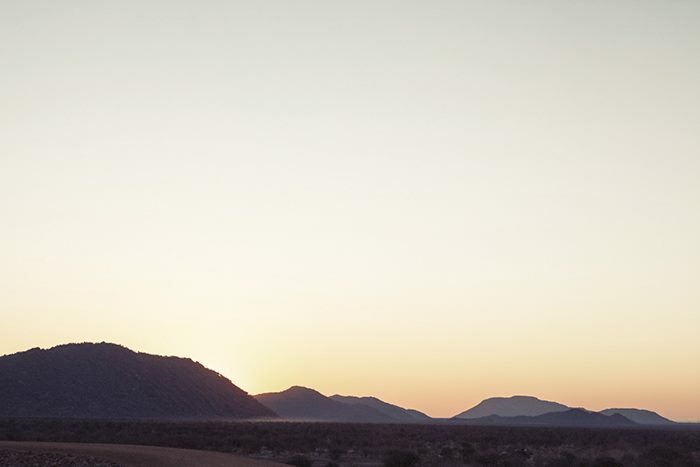 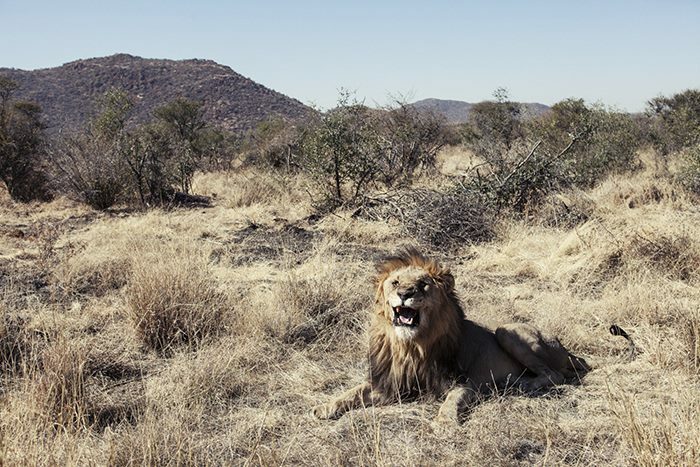 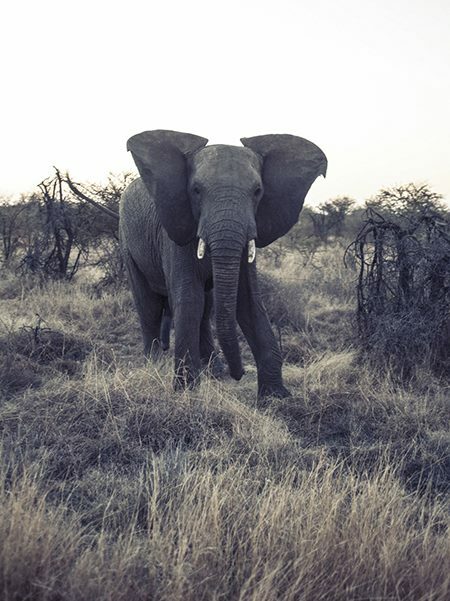 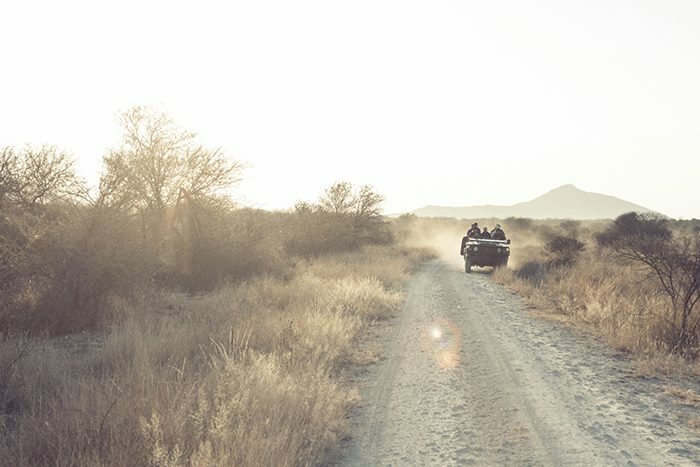 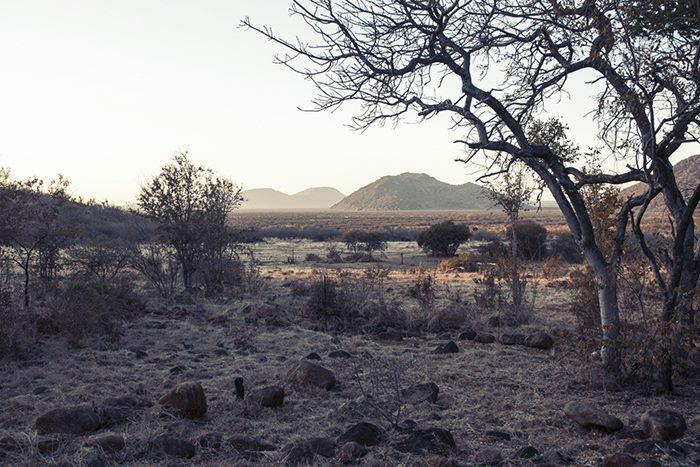 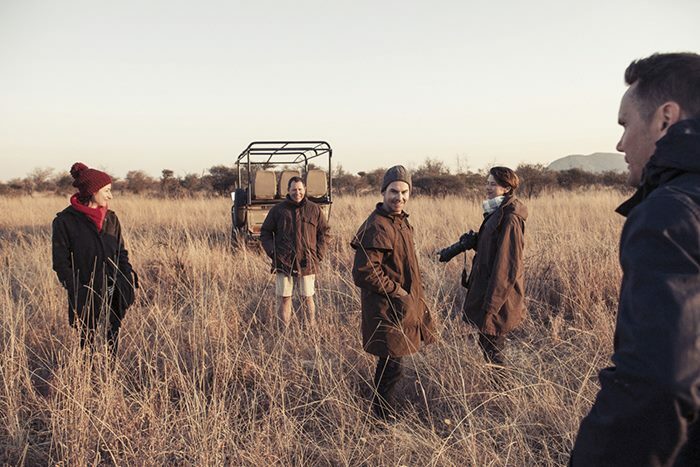 Madikwe Game Reserve is in South Africa right on the border of Botswana. 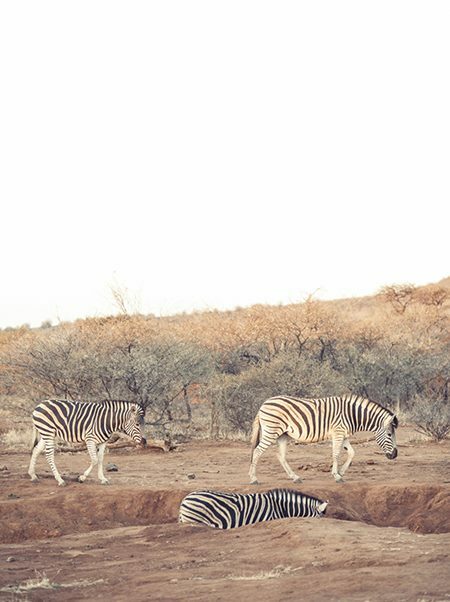 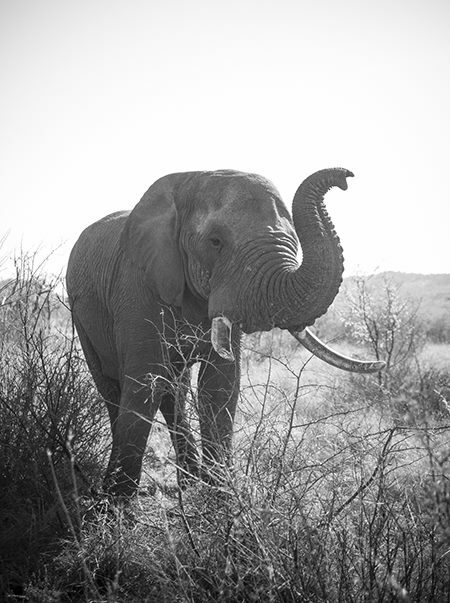 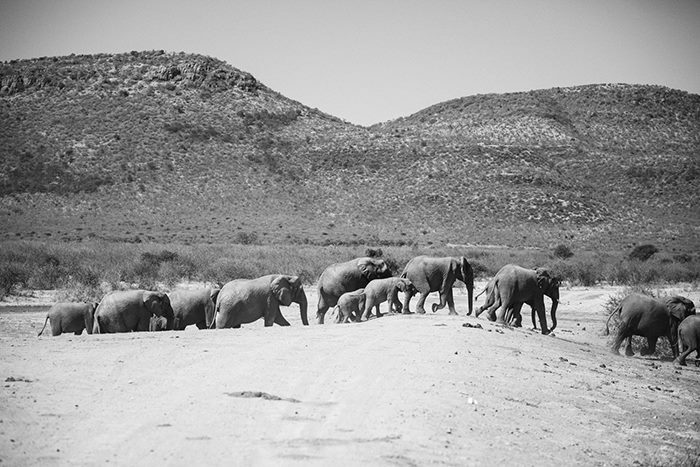 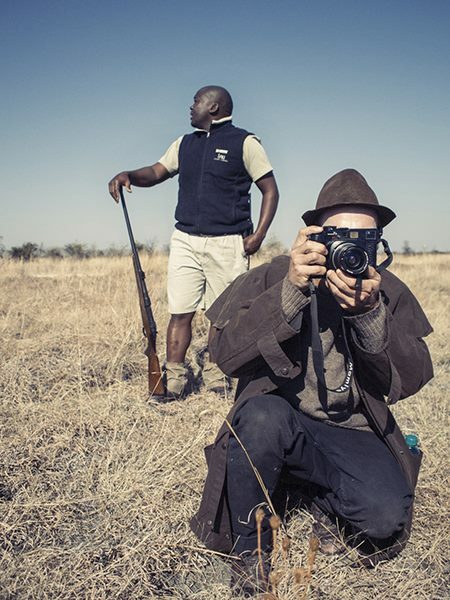 I’d never been to a game reserve before and I certainly wasn’t disappointed by this experience. 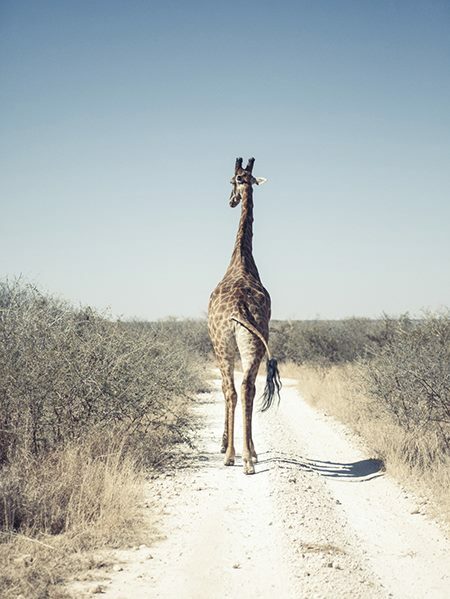 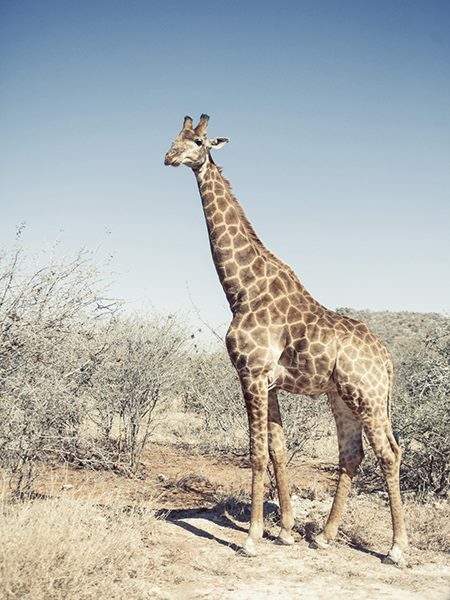 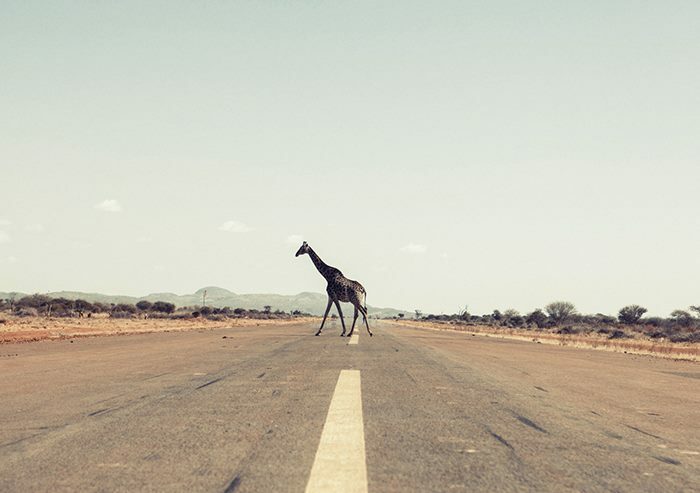 The first thing we saw once we landed is captured in the first image of this post- a giraffe crossing the runway.